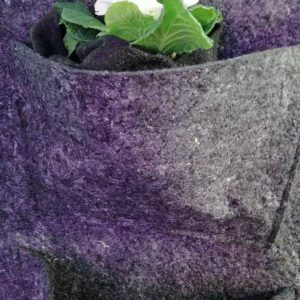 As a result of our research, we have created a special verticalgarden felt for the plants you will grow and for your garden ( and your wall, balcony). All you have to do is hang this product on your wall and place the desired flower inside your pockets like in the image. Felt we choose is durable and extremely aesthetically pleasing with high water handling capability. More important is that it is made of recycled material. It is so important for your balcony, wall or garden to create a natural design with great materials. 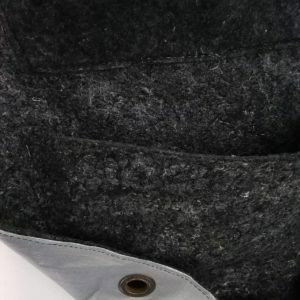 It consists of 4 pockets as you can see on the image below. Specially extended pockets carry more flowers and plants. The raw material was selected specifically for this purpose even during the production phase. We have created a product that you can use easily and long-term in both indoor and outdoor areas. Home Type Vertical Garden felt kit include special plastic layer to prevent damage to the wall. it’s easy to have a living green wall kit for a part of your house, your garden, nursery, or office wall to become more aesthetic.You can also present this product as a gift to your relatives. There are ruggedized metal holes that facilitate wall mounting. It can carry more than 30 kg. It is produced from a much more intensive recycled felt compared to its competetives. You can use this product more than one season. We are aware that such designs are important for our planet to produce environmentally sound living walls. 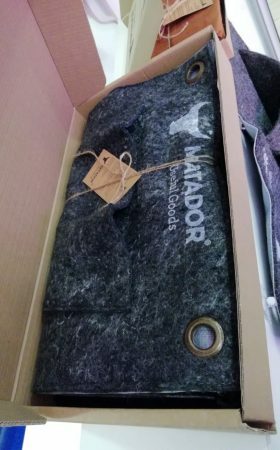 Matador Useful Goods LLC aims to design and design recyclable and even more useful products. Our main goal in designing this product is that it is an easily accessible, high quality vertical garden felt kit. It is also important to have a light, long-lasting and ideal material for the plant. This design was chosen for both the health of your wall and the fast growth of your plant and the ability to use different kinds of plants. New technology enables us to green up any surface – vertical, sloped, curved or suspended; Modern engineering of buildings demands modern technology but the principle of engineering green into our built environment is far from new. This is Do-it-yourself vertical garden felt kit for your home. But if you really like to learn our prof design for landscapers, please free to click this page. You can use multiple plants into a pocket. All you have to do is place the plant with the root in the wrap in the picture below and throw a little torch. Then put this black wrap set inside the pockets. 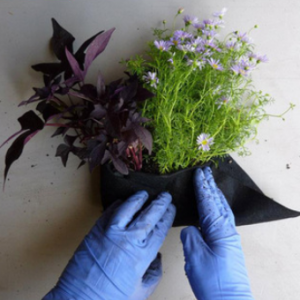 So this is so easy to use home type vertical garden felt kit set for home type. 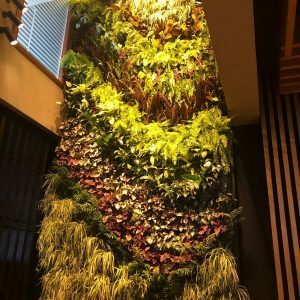 Vertical gardens have exploded in popularity, and there are many options for individuals who would like to create their own in a home or office. We are manufacturer compoany and we provide bulk quantitiy for these kind of Units. 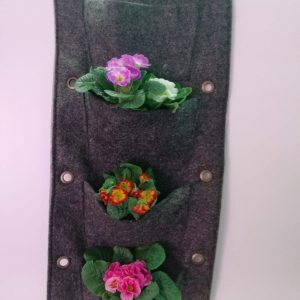 If you really interested to buy it, plesee free to contact with us about vertical garden felt home type, here. We may sell this units on amazon store. Living walls, or green walls are beautiful structures that allow plants to be grown vertically both inside and out. 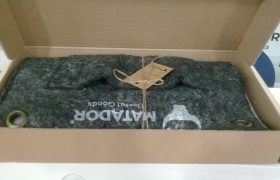 and according to our experinces vertical garden felt kit that we provide, useful dor winter, and summer plants. This is very great options for starters. Felt allows for the easy passage of air and water, and our choosen felt has great water capacity. With the craft box we designed, you can ship this product to any part of the world as a gift. If you are going to make a wholesale purchase, just ask our team. If you have different option on your mind, plese free to ask. Has anyone tried growing a vegatable? Yes you can. 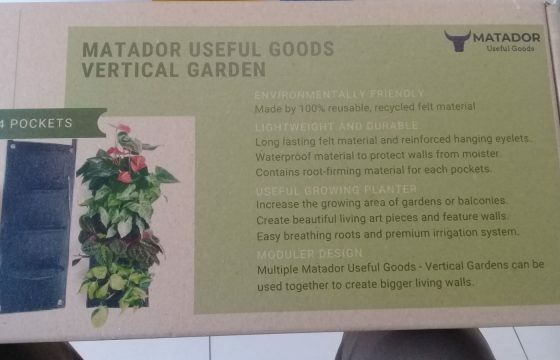 This vertical garden felt kit is useful for any flower and plant you need . Do you have any private label option.